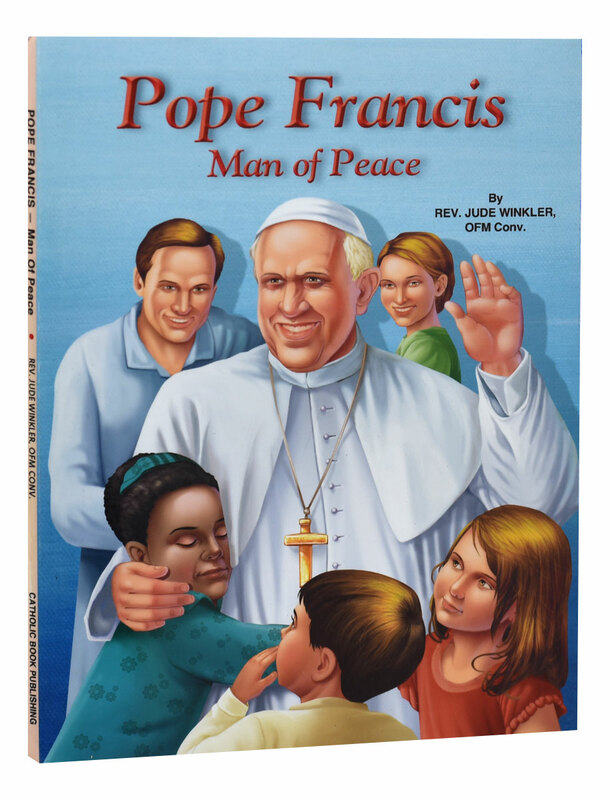 In this 101st title in the St. Joseph Picture Books series offered by Catholic Book Publishing, children will discover, in simple words and full-color illustrations, the story of Pope Francis. 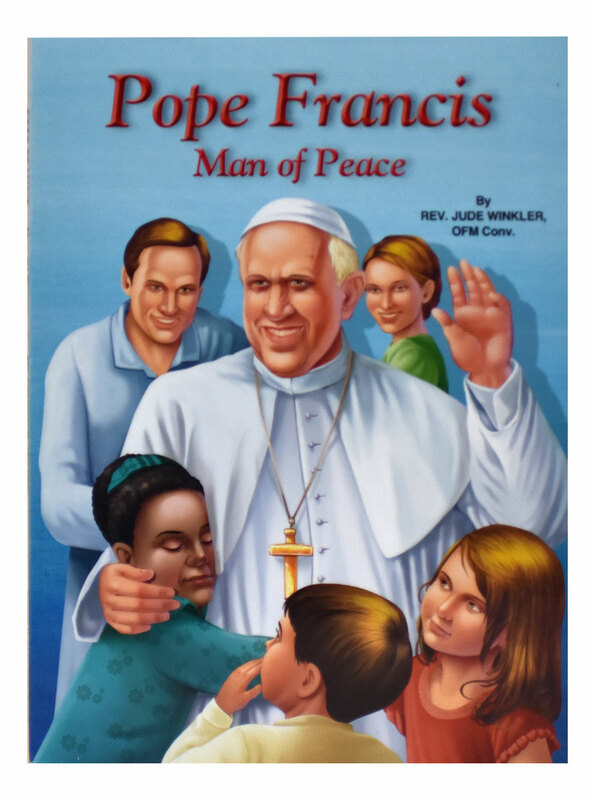 From his time as a young boy on the soccer field in Argentina to his present role as head of the Catholic Church in Rome, this book introduces children to the 266th man to be named Pope. Youngsters will learn about his early life, his vocation, his special love for the poor, his election as Pope and the selection of his name, his simple acts of humility and mercy, and his favorite Saints. 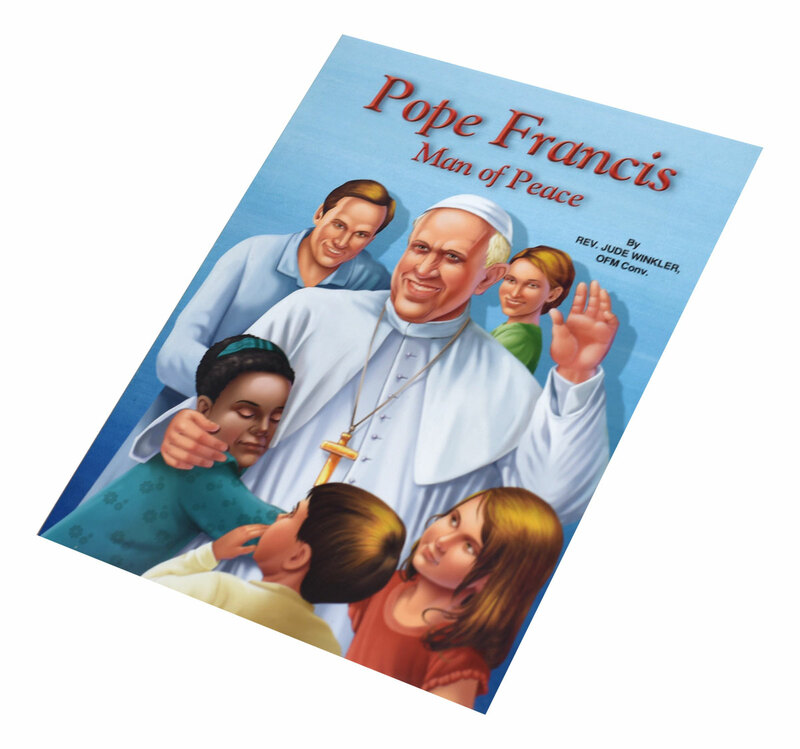 Pope Francis: Man of Peace from Catholic Book Publishing provides a perfect way for the children Pope Francis holds so dear to become acquainted with the Holy Father.